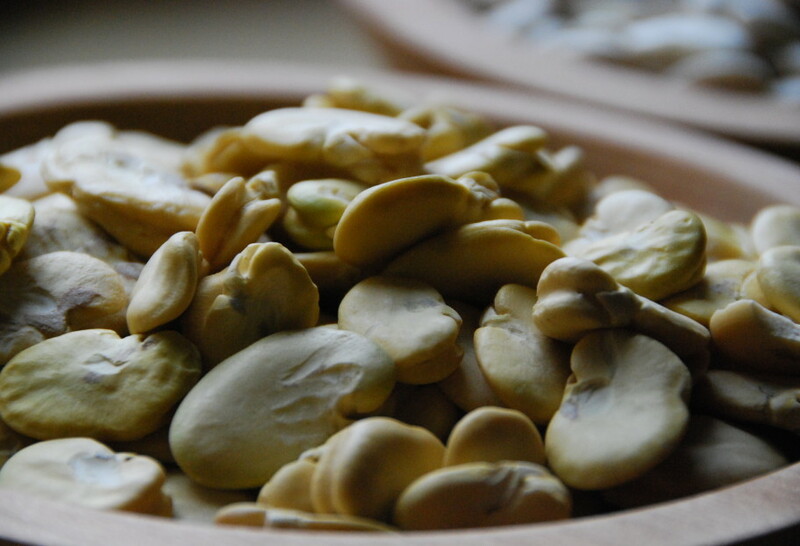 Fava beans have been around for quite a long time. Ancient Egyptians prized them so much that they were buried with them inside of their tombs! Originally native to Africa and southwest Asia, today Favas are cultivated all over the world. Thanks to the Spaniards, Mexicans have been enjoying them since the XVI century, in may different ways. Filled with nutrients and Vitamins, they are also filled with a deep strong flavor. In Central Mexico, they are commonly found fresh at markets in the spring time where they range in size from the mini to the large and in colors from the pale green to the deep purple. When fresh, they come with a shell and a leathery skin underneath it, both of which needs to be removed before eating. Which can be quite laborious. Then they are eaten in soups, stews and salads mostly. First, you can find them hulled, but not peeled. In which case they need to be soaked before cooking, then simmered for hours until soft and peeled. They look pretty, but it is quite laborious too. That’s why its just easier to get them in the second variation, as below. Already hulled and peeled. 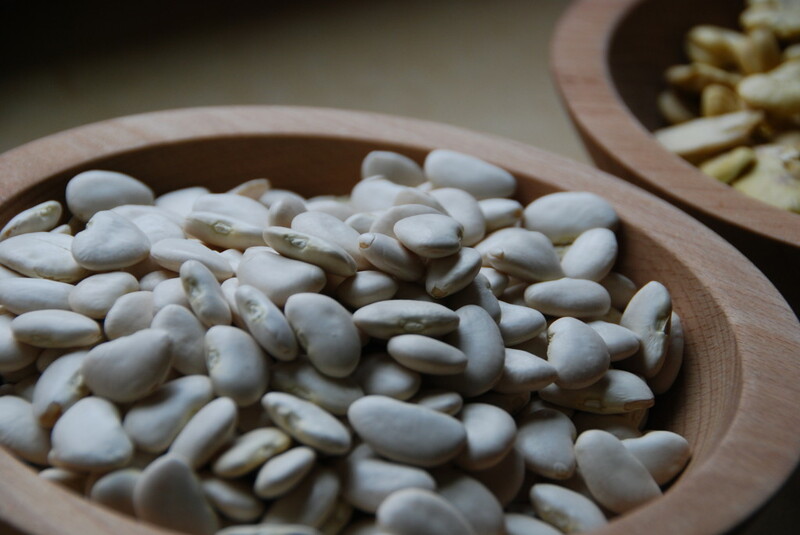 In this case, Fava beans just need to be cooked until soft, and then they can be the base of tasty soups, stews and even salads. They are also famously used to make a Fava bean paste that is used in many Mexican antojitos like gorditas and tlacoyos. Another popular and delicious way to eat this wholesome ingredient, is by toasting or frying them and covering them with chily powder, lime juice and salt. They are called habas tostadas, a favourite snack for movie goers. The Mexican food store where I shop often has fresh fava beans in the pod. The cashier who likes to talk about Mexican food with me told me how her mother prepared a fava bean and tomato soup for her when she was growing up in Mexico. It is delicious but it does take a while to prepare the beans. Good things come to those who are patient!